If you’re a Proud Owner of Ram 1500 and looking for the best exhaust system to replace your Ram’s stock exhaust and unleashes it’s true performance then you must be at right place. Here at Trucksenthusiasts, we the group of truck lovers listed the best exhausts by analyzing and reviewing the different exhaust systems and studying their reviews and ratings from the real customers like you. 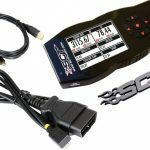 If you surely wants to upgrade your stock exhaust and wants to unleash the beast’s power and make it goes like crazy with that tire-burning horsepower than this list surely helps you in buying the best exhaust system for your Ram 1500 . Whether you’re a performance enthusiasts or a budget looking driver these exhaust systems will helps you achieving your performance goals by giving your truck a healthy grizzly growl. 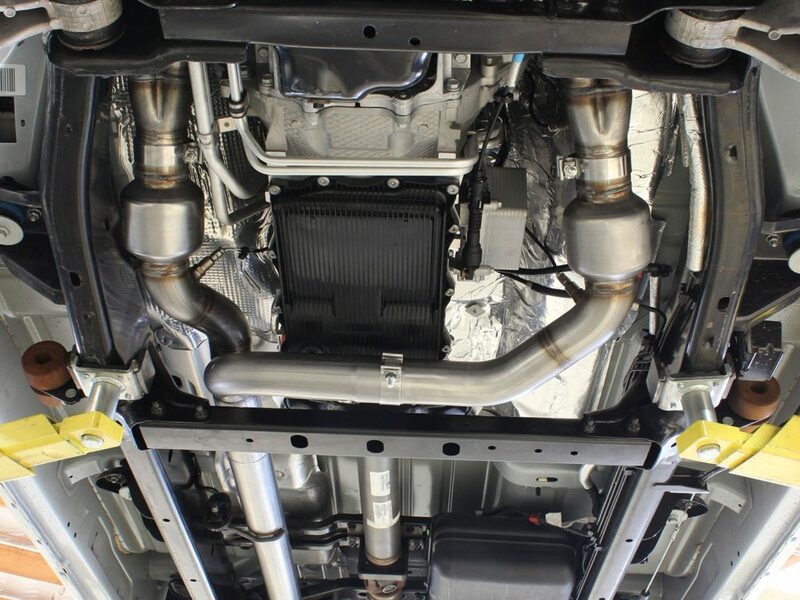 So before you browse the web or hit the high street to buy, take a look over these 5 best exhaust system for Ram 1500 truck that let your engine breathe free by removing any of the restrictions. 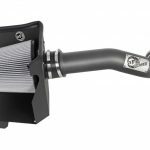 Without wasting much time let’s move straight towards our list of best performance exhaust for Ram 1500. Let your engine breathe free and remove that restrictive inefficient stock exhaust manifold with JBA 6961S long tube Exhaust Cat4ward Header. JBA Cat4ward Exhaust headers unlocks your engine’s power and potential for unrestricted flow and hence increases the performance of your truck . 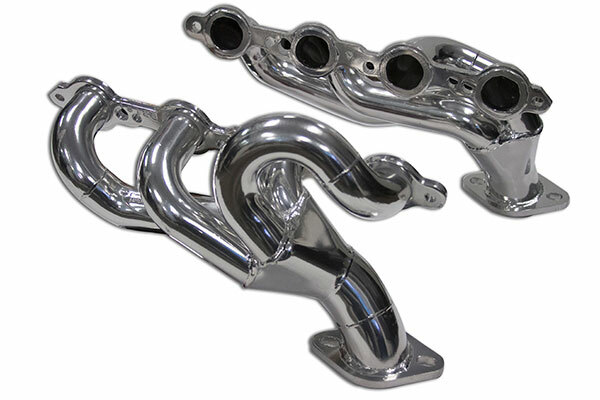 Available in 4 finishes: Nickel-Chrome, Stainless Steel, Silver Ceramic and Titanium Ceramic – JBA Cat4ward Exhaust headers comes with Mandrel-bent tubing ensures a consistent pipe diameter throughout for unrestricted flow. You can see the horsepower gains up to 7-10 hp, major increases in torque and throttle response with precision built JBA Cat4ward Exhaust headers. The JBA over sized exhaust ports provide enhanced exhaust flow and its Patented Firecone collector vastly improves exhaust scavenging for better power, torque and throttle response. Made in USA it includes all premium mounting hardware and beefy 3/8” thick, one piece, laser cut head flanges for a lean-free seal and easy installation. 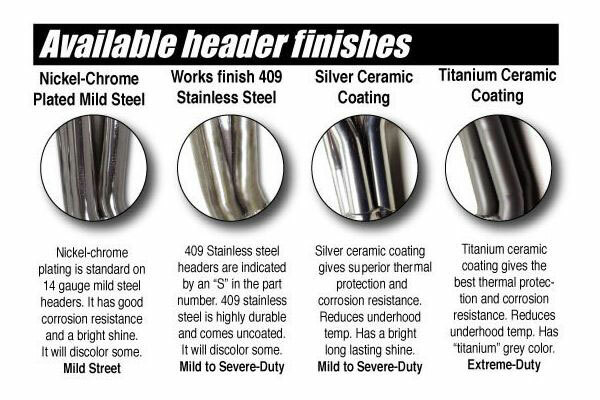 The JBA Header is backed up by 1 year warranty. Free-Flowing Exhaust with over-sized exhaust ports boosts horsepower, torque and even fuel economy. 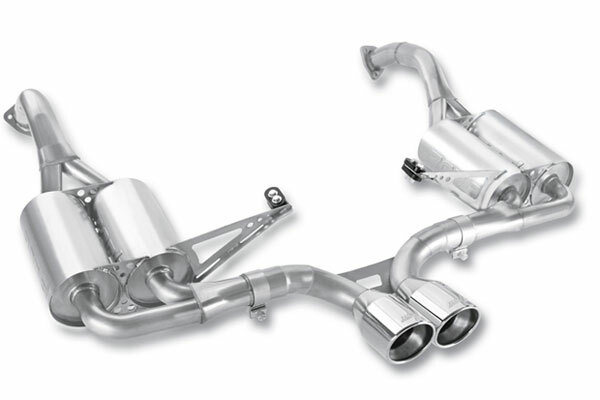 MagnaFlow is the Performance Division of Car Sound Exhaust System, Inc. located in Southern California. 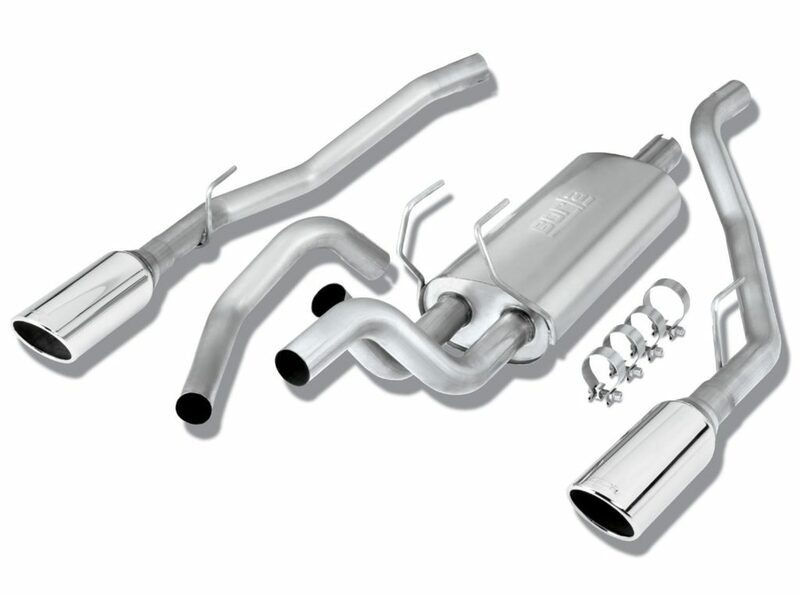 Car Sound has been a world leader in the manufacture of catalytic converters and exhaust components for over 20 years. Manufactured in USA , Magnaflow MF Series Performance Exhaust are best for those who are looking for increased performance and better economy along with deep sound. Custom Engineered for your Specific year, make and model the Magnaflow Exhaust system delivers the smooth deep sound with wide-open performance power for every enthusiast. 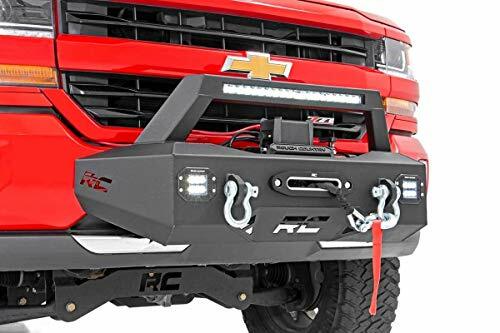 Crafted from 405 stainless steel with a high-temperature satin black coating it provides your truck lifelong durability. 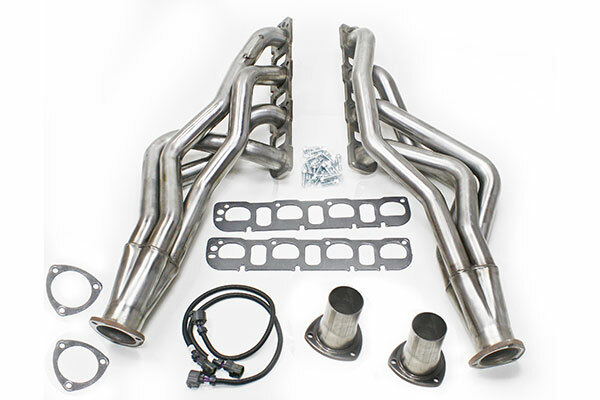 This MF series exhaust kit frees your ride by featuring straight-through pipe design which gives ultimate unrestricted horsepower and torque for big power while maintaining exhaust efficiency. 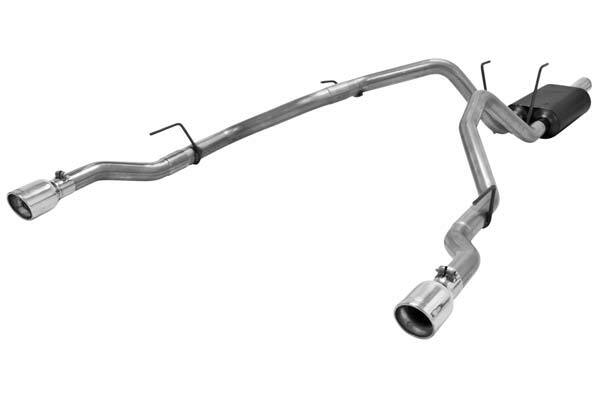 This MagnaFlow 15363 Dual Rear Exit 3″ Cat-Back Exhaust System comes with two 5″ black exhaust tips and is engineered to balance interior and exterior noise levels. 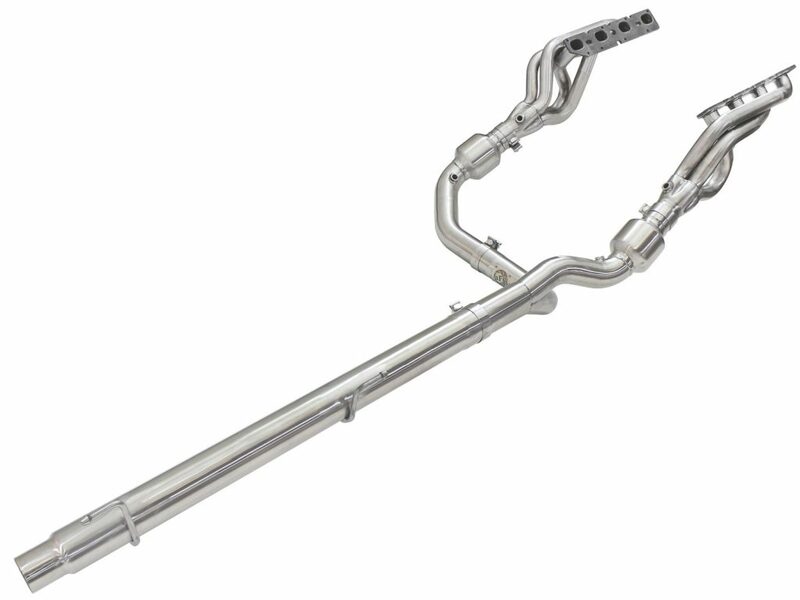 The Exhaust system comes with mandrel-bent tubing and a straight through flow design to maximize flow. Comes with lifetime warranty these systems are an engineered balance of interior and exterior noise levels and are tested against SAE j1169 standards. Noise levels are tested against SAE j1169 standards. Say no to your OEM exhaust and Let your ride breathe easy with MBRP Performance Exhaust System. This product listed at 3rd position in our list. The reason for being is the cost. It is the best buy for your buck. Constructed from premium material – MBRP systems are made from T304 stainless, T409 stainless or aluminized steel. 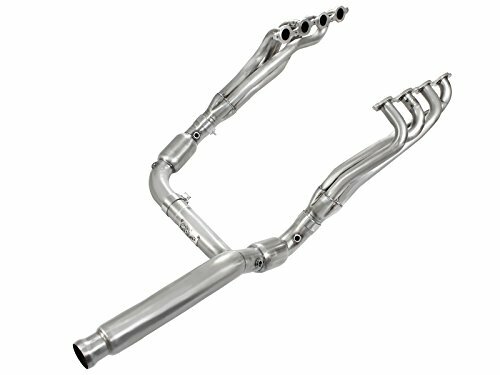 Specially designed smooth mandrel-bent tubing reduces turbulence, back pressure and restrictions which results in free flowing of exhaust and boosted horsepower and MPGs. 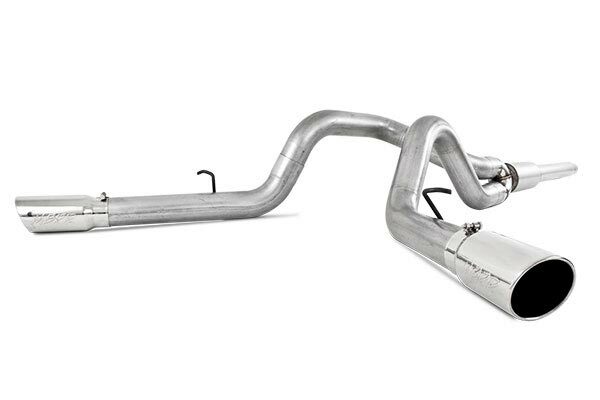 The MBRP exhaust system are powered by flow-through mufflers that gives you aggressive rumble and rick mellow exhaust note by reducing any excessive noise. Thanks to its 7 Different series for all driving types that let you enjoy your ride and allows you to make your exhaust to meet all your needs. Whether for power seeking enthusiasts or for performance lovers this exhaust unleash the hidden power by ditching the unrestricted flow of OEM Exhaust. Don’t worry about the installation- it’s easy with just bolt-on fitment without any welding required. 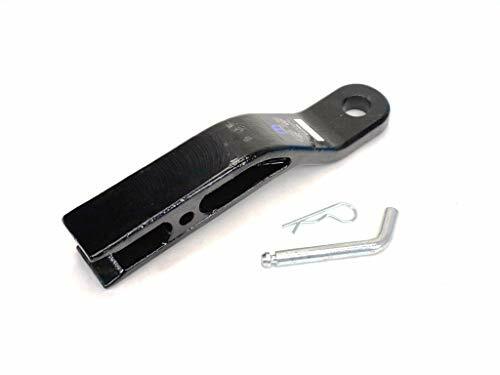 Available in single or dual systems, plus rear or side exit (depend upon the vehicle) it also includes all necessary hardware, clamps , instructions to direct fit to the OEM hangers. 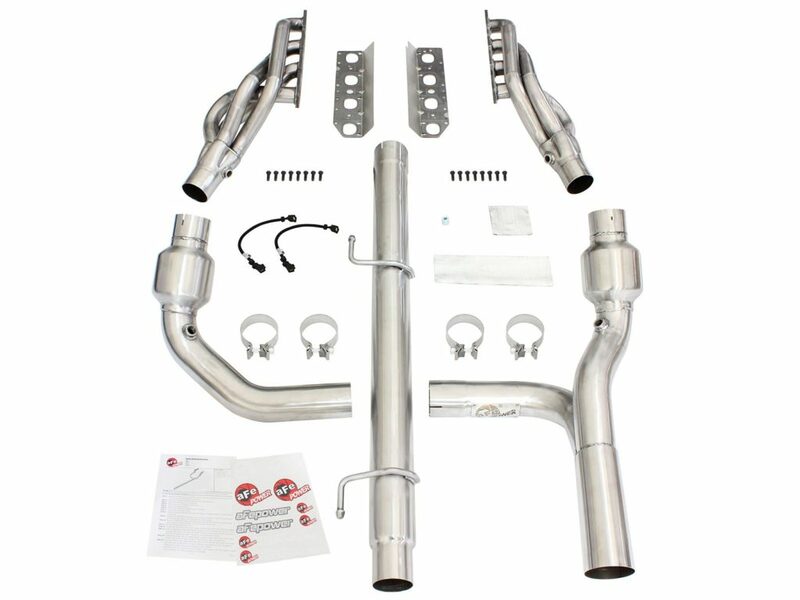 Flowmaster’s American Thunder Cat-back exhaust system for the Dodge Ram 1500 is perfect for the person that is looking for a very deep and aggressive sound level outside and inside the truck along with all of the performance benefits that you would expect from Flowmaster. 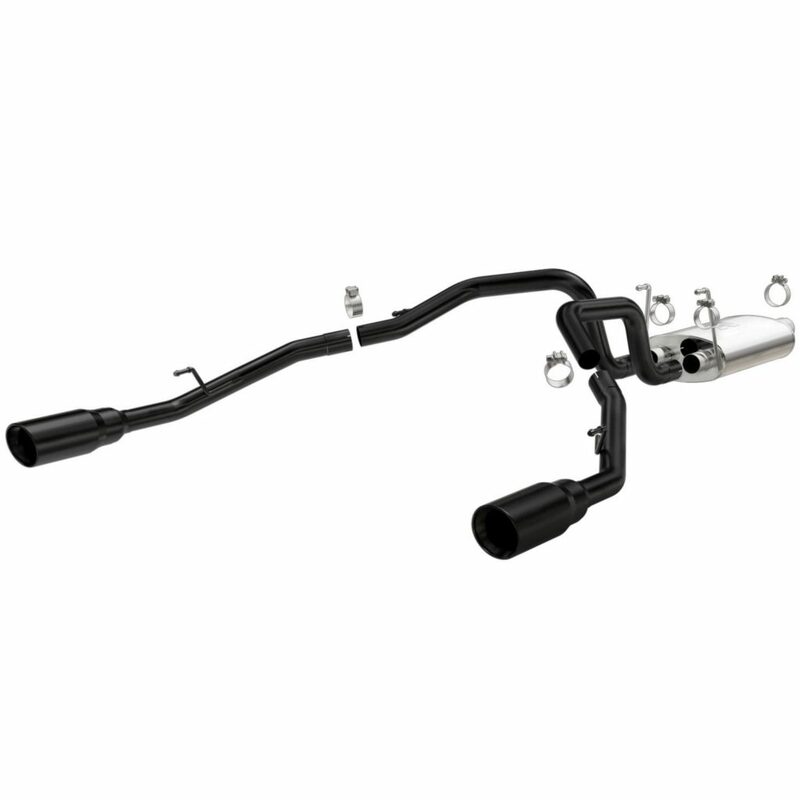 Custom- designed for your specific year , make and model the flow-master cat back exhaust system comes in 4 series according to the driver needs. The outlaw series of Flowmaster is the most aggressive, race-oriented and perfect system for those drivers who loves loud sound levels. If you want the original and a moderate to aggressive interior and exterior tone than go for American Thunder. 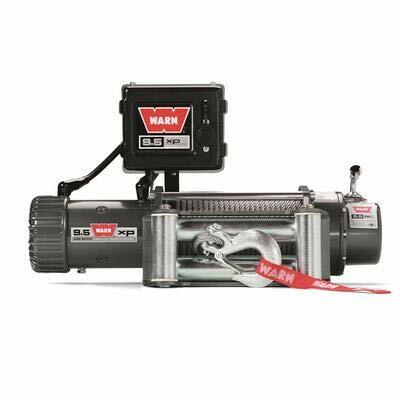 dBX Flowmaster is perfect for smaller displacement four- and six-cylinder engines and can be used in both imported and domestic cars and trucks. And the 4th One i.e. Force II features a mild, chambered muffler tone for enthusiasts looking for performance gains with quieter sounds. 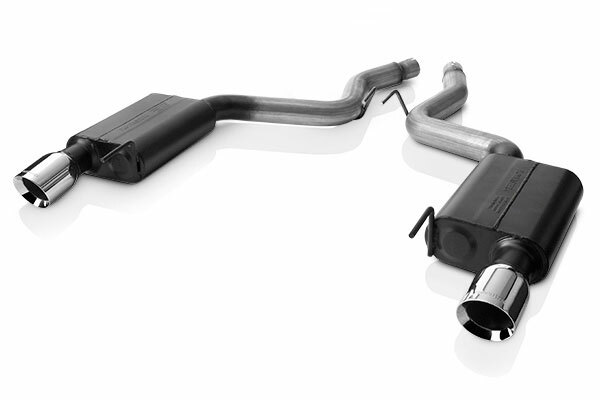 Talking about the Flowmaster Exhaust System – it gives your truck impressive power gains with boost in MPG. 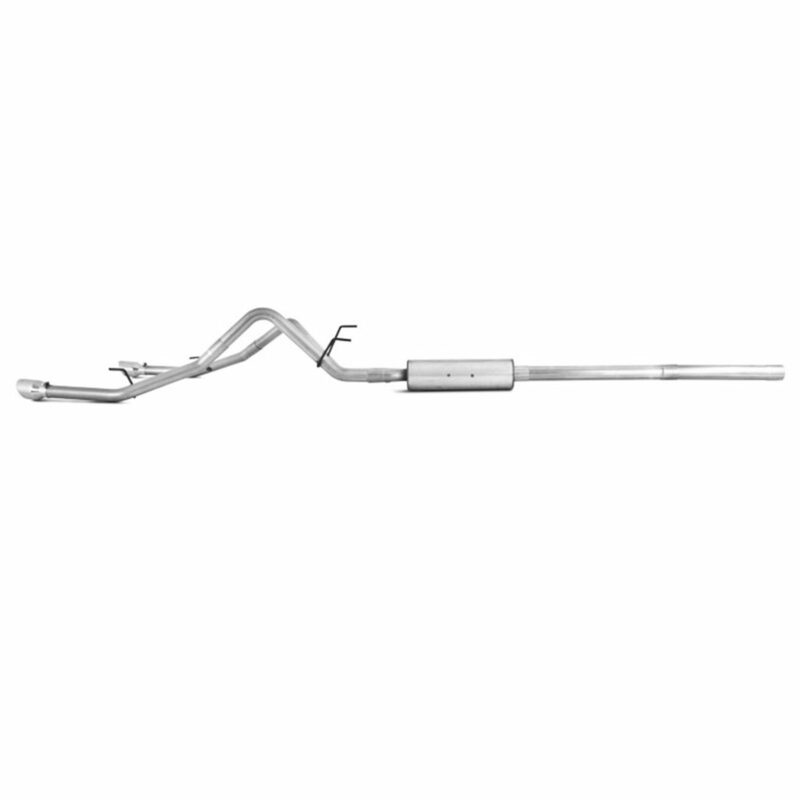 Made from aluminum or Stainless steel large- diameter mandrel bent- pipes it delivers the easy and restriction free exhaust flow. 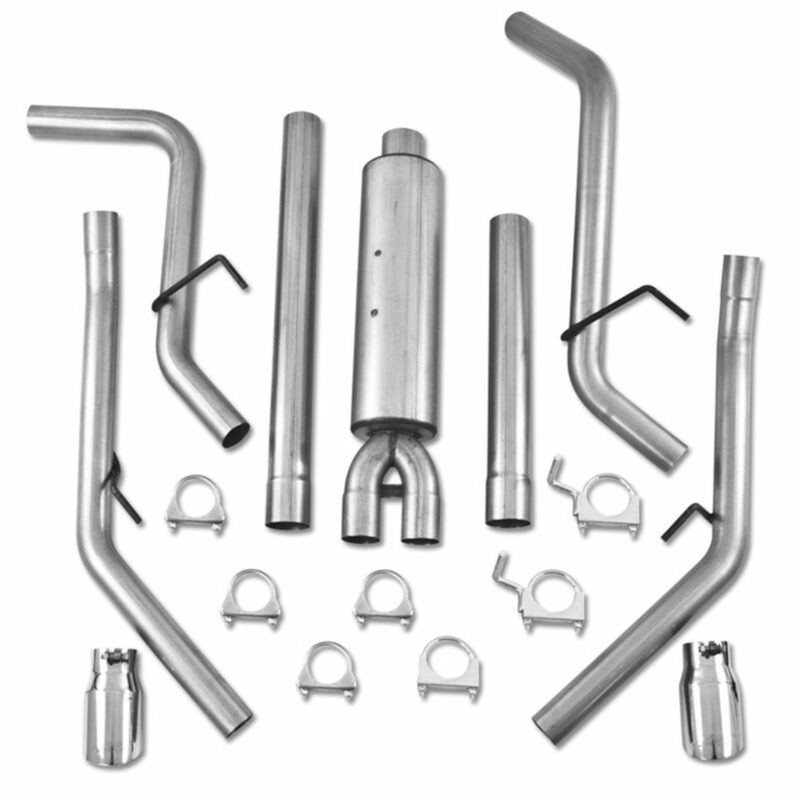 Along with superior quality high-performance mufflers the kit also includes tubes, tips, clamps , hardware & hangers and installation instructions. Not only this it comes in dual rear exit configurations now you can choose whatever you want depending upon your truck configuration. The Flowmaster 817477 Cat back Exhaust System backed up 3 year warranty. Custom designed for your 2009 to 2018 Dodge Ram 1500 truck with 5.7L Hemi Magnum engine, fits 2 and 4 wheel drive models and all wheelbases. Does not fit trucks with factory single exit tailpipe. 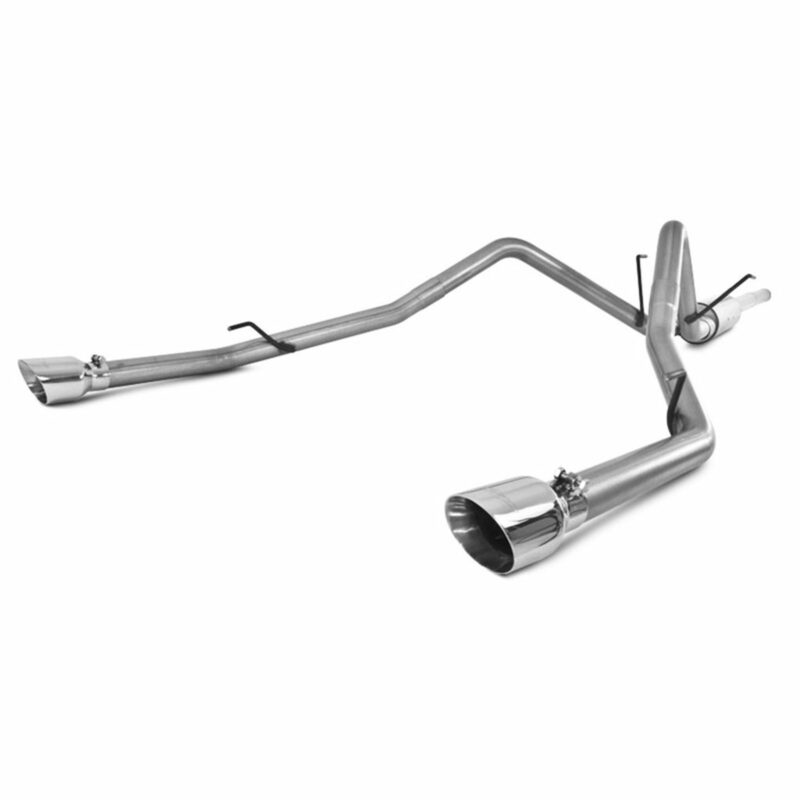 Add a touch of Borla excellence to your GMC Sierra with an Borla 140343 catback exhaust system. 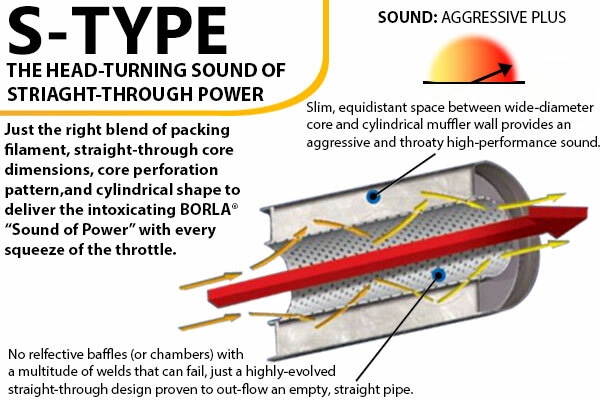 A Borla catback system will significantly increase exhaust flow over the restrictive factory exhaust system for a dramatic increase in rear wheel horsepower and an aggressive throaty sound that is not for the faint of heart. 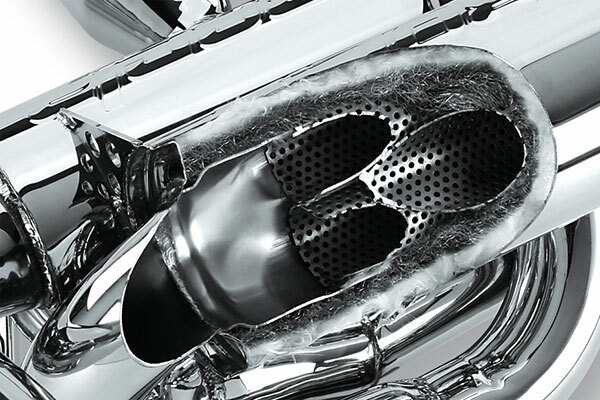 Borla Cat-Back exhausts feature patented, straight-through and multi-core technology to unleash hidden horsepower. Crafted entirely from premium austenitic stainless steel, superior to T-400 series knockoffs, to give absolute best in performance and durability along with offering resistance to corrosion and rust. The Borla exhaust System comes with mandrel bent tubing to keep the pipes free-flowing and reduces kinks, blockages and back pressure. 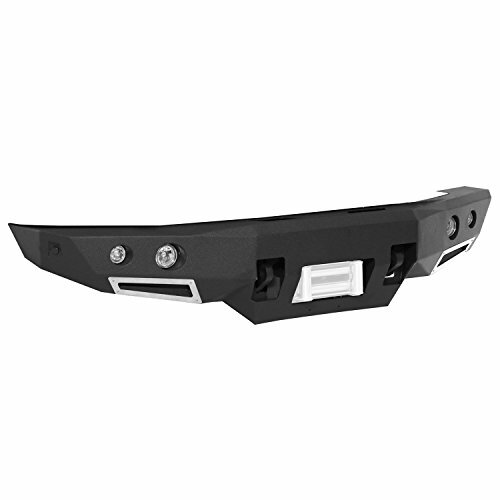 Thanks to highly precise computer-controlled CNC manufacturing process which ensure an accurate fit. Available in Four Signature Borla Series- Touring Series (for deep throaty sound), S-type Series (aggressive attractive sound), ATAK Series (most aggressive and bold sound of all) and Multi –Core series (offers more performance with growling sound). This S-Series of Borla Exhasut Features straight-through core dimensions, core perforation pattern and a cylindrical shape, and also delivers head-turning, aggressive sound every time you squeeze the throttle. Street legal in all 50 states, your new Borla Exhaust System includes all the required clamps, connectors and hardware needed for a hassle-free installation and the support of a Million-Mile Warranty. 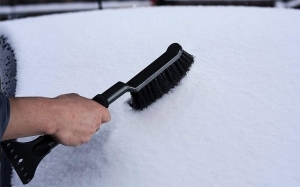 Free-Flowing Exhaust boosts horsepower, torque and even fuel economy. 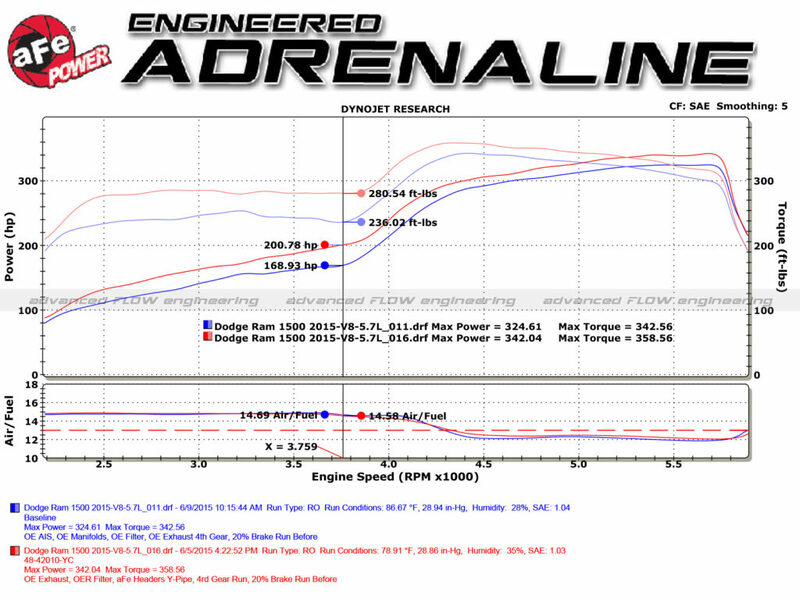 We hope you enjoyed the article 5 Top Rated Performance Exhaust system for 2009-18 Dodge Ram 1500 to its entire bits. We do hope that this article helped you in making a definitive choice when it comes to choosing an Best and affordable Exhaust System for your Ford truck.